Composition is next in our series that presents the best books to learn from. It’s one of the crucial elements that make the difference between a powerful photograph and an average one. You might have some awesome light and a great subject, if your framing isn’t correct, it will just seem like a waste. 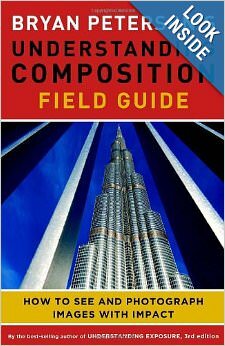 Here are ten books that will teach you everything you need to know about composition. 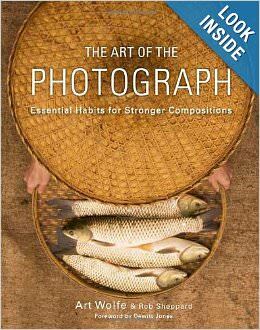 The book keeps it brief but it delivers the basic things you need to know about composition. 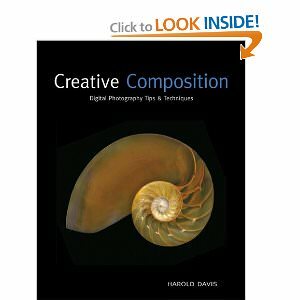 It is a very good introduction for beginners and enthusiasts into the complex world of composition. 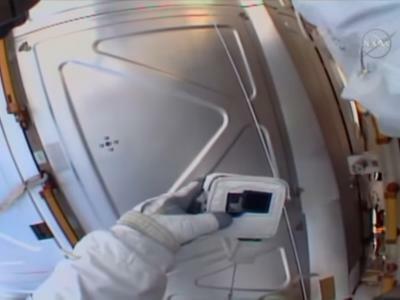 Photographer and author Laurie Excell starts with the very basics and moves on to how angles, shapes, contrast and color all work together to get perfect frame. The book also benefits from the perspectives of contributing photographers like John Batdroff, Steve Simon and others. 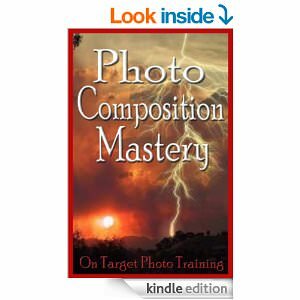 Bryan Peterson is on the bestselling photography authors and with this book he wants to teach you how to “see” compelling images every time you have a subject in front of you. The book is written to help you find your own style in composition and to find your own “voice”. 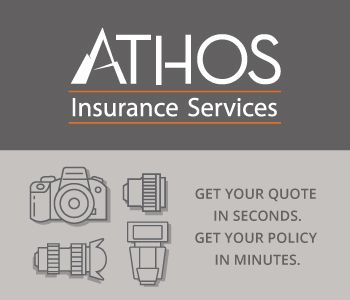 The approach here is that design is the most important factor in creating a powerful photograph. 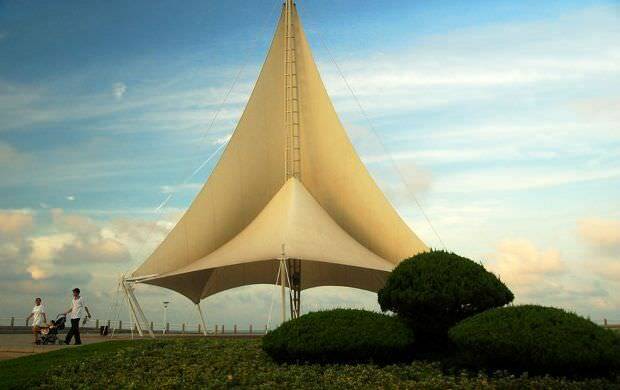 It teaches the ability to see and mentally organize visual elements into compelling compositions. 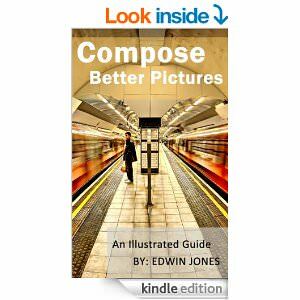 Without being overly technical, this book delivers quick and effective tips to help beginners understand what composition is all about. It does so in an easy to understand approach. 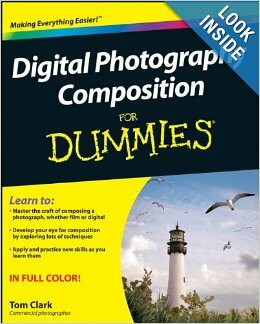 This book takes the skills and techniques used by professional photographers and presents them to the aspiring ones. 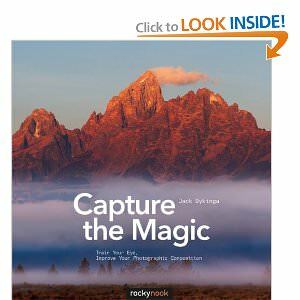 It will teach you how to master depth of field, the rule of thirds, determine the point of interest and it also includes composition exercises to help you get more comfortable with everything presented. Harold Davis agrees that rules are meant to be broken, but before you can break them, you have to know them. So he walks you through the recommended guidelines in composition, than he shows you how to break these so called rules and create your own style. 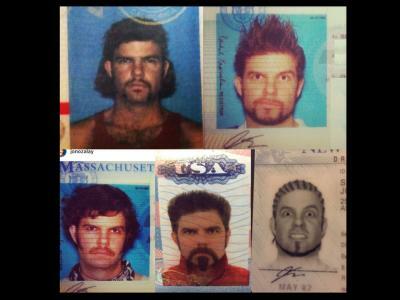 Jack Dykinga looks at photography as a form of communication. 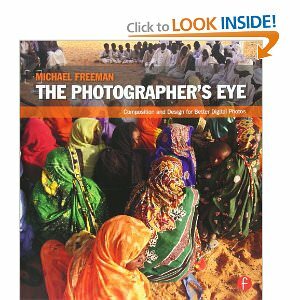 He presents common difficulties in capturing powerful images and offers solutions to these problems. 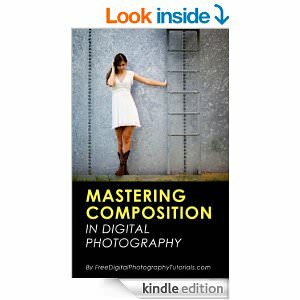 The difference between a snapshot and a real photograph often lies in composition .This book is another great option from making the transition to real photography. 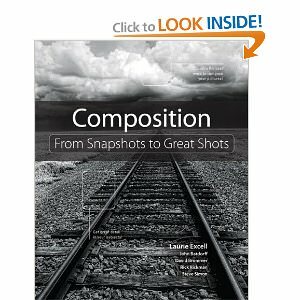 This book will help you break bad habits and it will shine a light on popular, yet incorrect assumptions about composition. 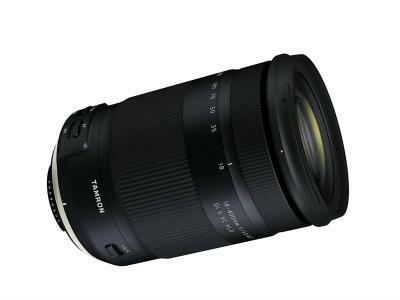 It will help you change the things that are holding you back and learn new ones that are important in becoming a successful photographer.